Summer is near and many public and private pools are being prepared for the swim season. If children are not properly supervised at the pool, summer-time fun can quickly turn tragic. 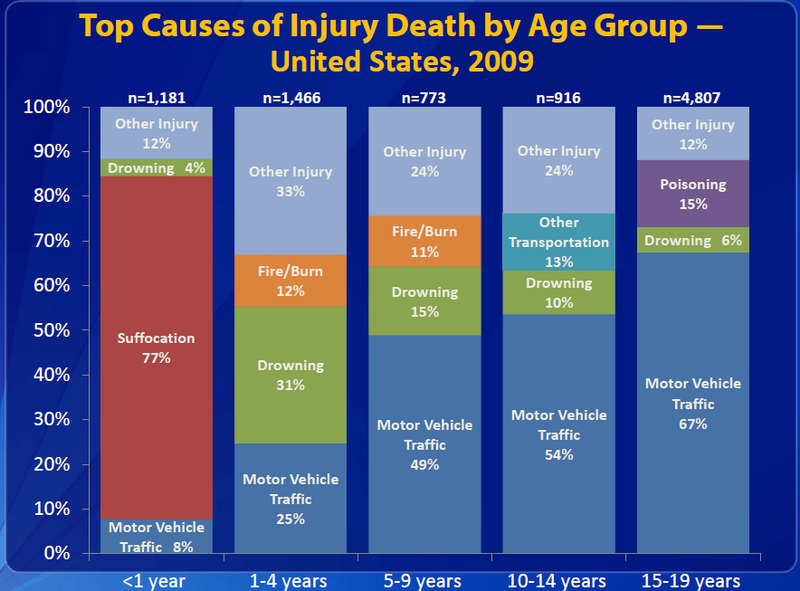 Drowning is the leading cause of injury death for children 1 to 4 years of age in the United States. Many of these injuries and deaths are foreseeable, controllable, and preventable. The tragic impact that the death (or injury) of a child brings to a family can often be prevented if the owner of the pool follows a few simple safety rules. What are the standards and rules by which a owner or operator of a pool must abide? The answer to that question is complicated. There isn’t a published “list” of all safety rules that apply. And the standards/rules may vary depending on the location and type of the pool. This is why you need a lawyer to research what standards/rules apply and how to best present your claim to the insurance company or jury. One body of regulations that relate to pool safety can be found in Chapter 290-5-57 of the Rules of the Georgia Department of Human Resources Public Health. These “pool rules” contain a variety of standards that may assist your attorney in identifying what the owner/operator of the pool in question failed to do that led to your child’s injury. For instance, the regulations address such matters as diving boards, jump boards, beginner’s areas, decks, bather load limits (the maximum number of swimmers that can safely be allowed in the pool at one time), and required inspection reports. Another source of duties for pool owners/operators are city and county ordinances. Those need to be identified and researched by your attorney and the standards contained in those ordinances will vary from jurisdiction to jurisdiction. The most basic applicable lifeguard standard of care involves a “two-fold duty” (1) to observe swimmers for signs of distress, and (2) when distress is discovered, to attempt a reasonable rescue. The issue in many cases is whether the lifeguard should have discovered any signs of distress prior to the drowning. Other duties on the lifeguard may exist if the owner/operator of the pool created written standard operating procedures which the lifeguard was required to follow. If these procedures were not followed this will be additional evidence that will help your attorney prove that the negligence of the lifeguard was the cause of the drowning. 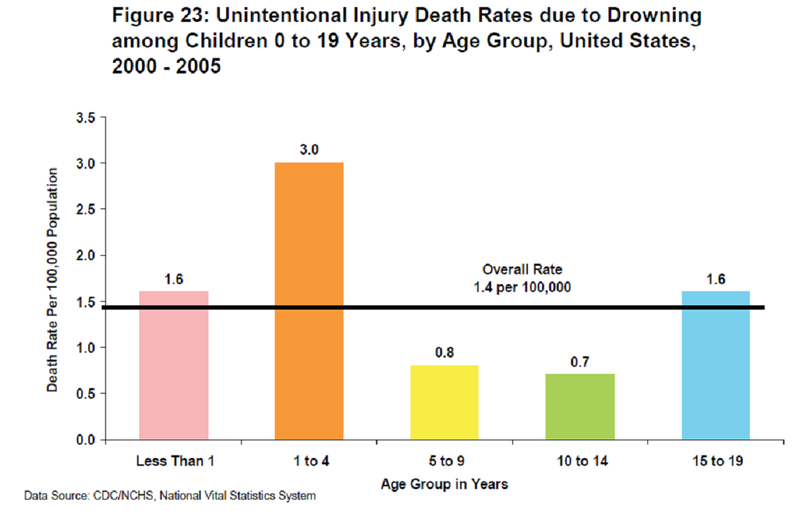 This entry was posted in Child Death Injury - Drowning and tagged Atlanta Child Death Injury Lawyer, Child Drowning Injury, Georgia Child Injury Law by kidinjurylaw. Bookmark the permalink.